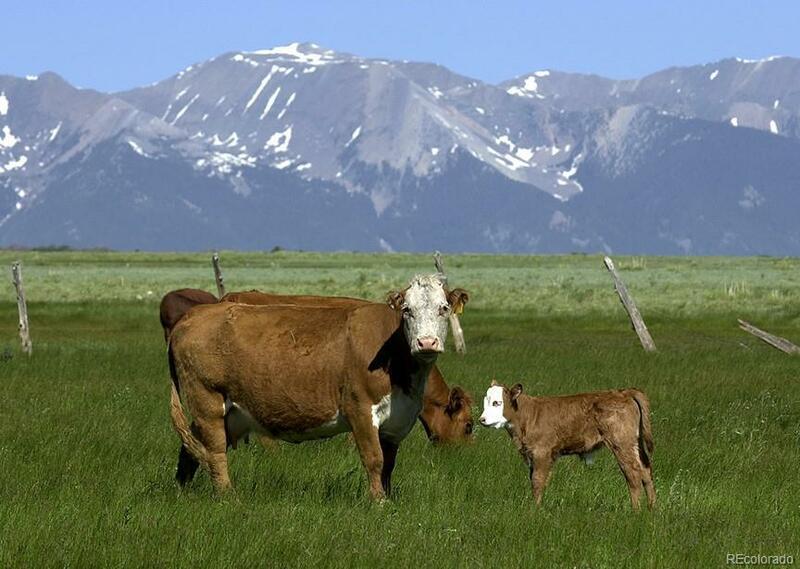 Maytag Mountain Ranch is a recreationally rich 2,953-acre sustainable cattle ranch featuring spectacular views of the Sangre De Cristo and Wet Mountain Range. 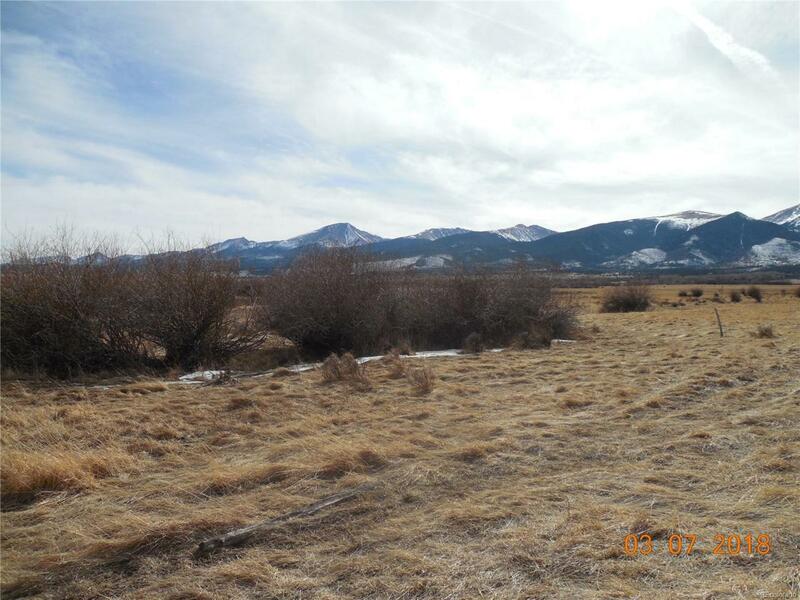 Each Homestead has a designated Building Envelope and the balance of the acreage is maintained within the working ranch, thereby assuring minimal impact on the working ranch.Homestead #10 Situated near Lake Creek and Duckett Creek on the southern part of ranch. 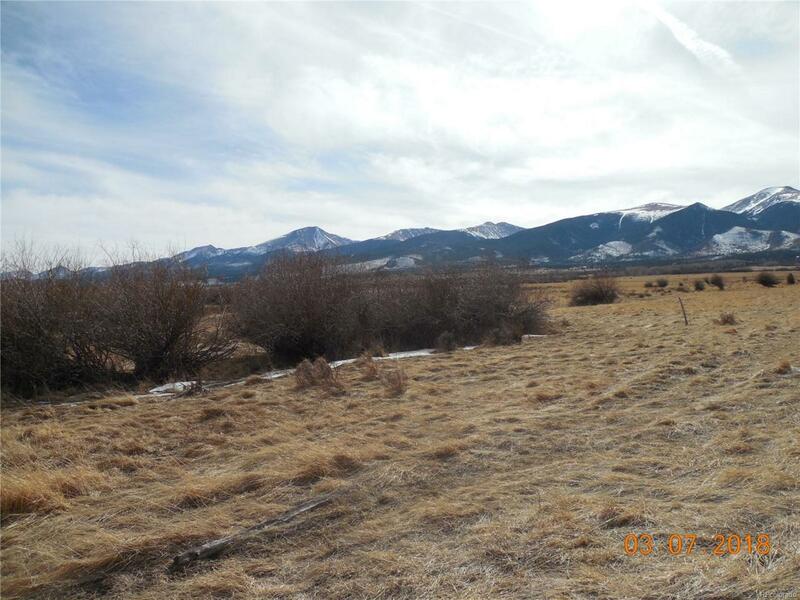 Homestead is near running water and offers spectacular views of the Sangre de Cristo range.Shared amenities ranch.Maytag Ranch offers a fortunate few families the opportunity to own your own authentic working Colorado mountain ranch without the hassle and expense of traditional ownership. 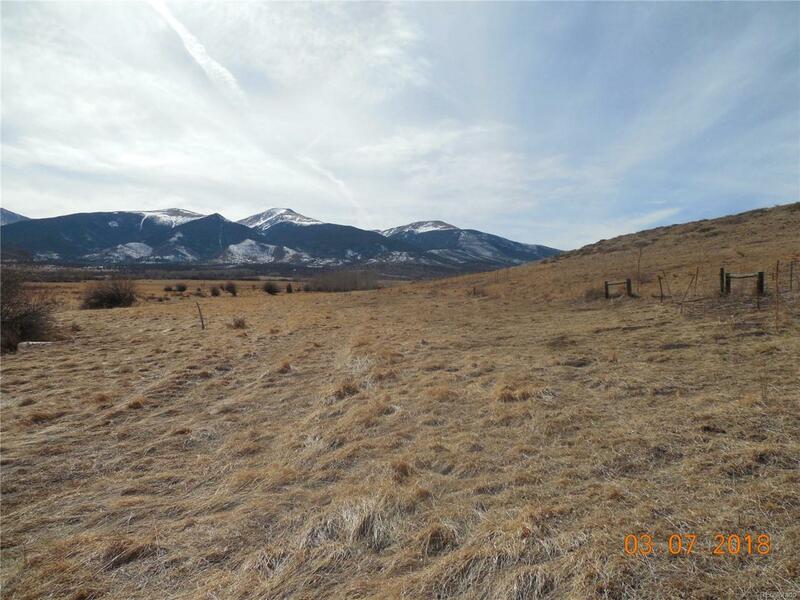 Owners may participate in this working cattle ranch, built & managed w/ sustainable ranching practices to honor its heritage and protect its value. Owners & their guests can become true cowhands that help work cattle or otherwise run the Ranch. Lodge & cabins for owner & guest use. Offered by Mason & Morse Ranch Company.